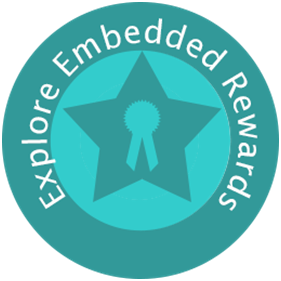 By placing orders at Explore Embedded, we get a chance to build an awesome community. It also saves some fees which are required to sell at other market places, hence with every order you place at Explore Embedded, you’ll receive 2.5% of every order as reward points. These reward points can be redeemed during your next order. We rely upon making products with detailed tutorials and great support rather than advertising to grow. Sharing your experience with fellow makers and friends can help us grow. Refer your friends by sharing your Explore Embedded Order ID, both of you will get 2.5% each of the total amount your friend orders as reward points.